In early 2016, the security vs. privacy debate entered a new phase after Apple refused to help the FBI unlock the iPhone 5C belonging to Syed Rizwan Farook — one of the San Bernardino shooters. Eventually, the feds used a third-party to access the device. Now, a federal court has ruled that the agency doesn’t have to reveal who helped it, or how much it paid for the assistance. 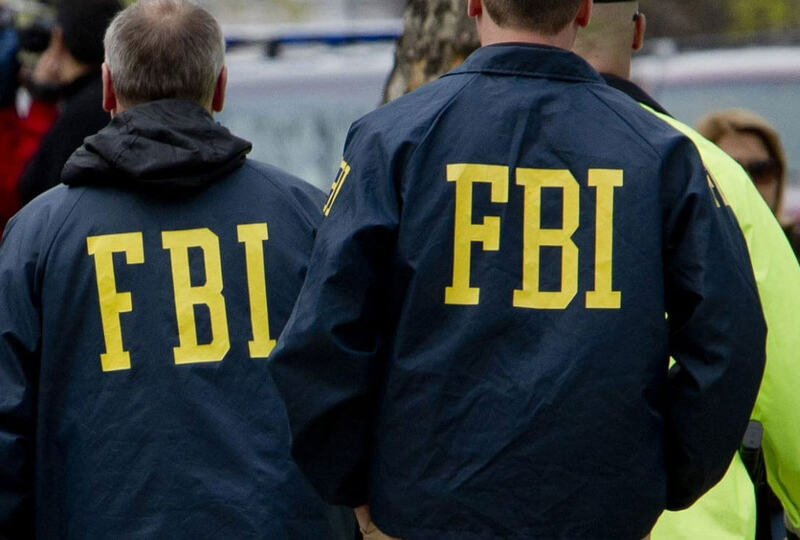 As reported by Politico, three news publications — USA Today, the Associated Press and Vice Media — were all suing the FBI under the Freedom of Information act to try and force it to reveal details about the anonymous company and how much it charged to break Apple’s older security features. But U.S. District Court Judge Tanya Chutkan ruled that the information is properly classified national security secrets and therefore exempt from disclosure under the FOIA. She also warned that releasing the company’s name would likely make it a target for attack. It’s widely suspected that Israeli firm Cellebrite was the one who provided the tools to hack the iPhone, though the method reportedly doesn’t work on newer Apple devices that feature a secure enclave. But some believe it was a team of gray hat hackers who helped crack the device.